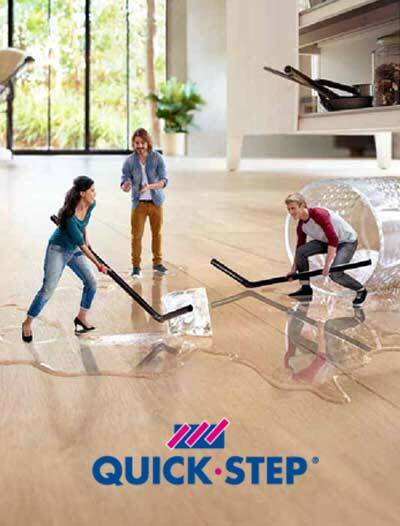 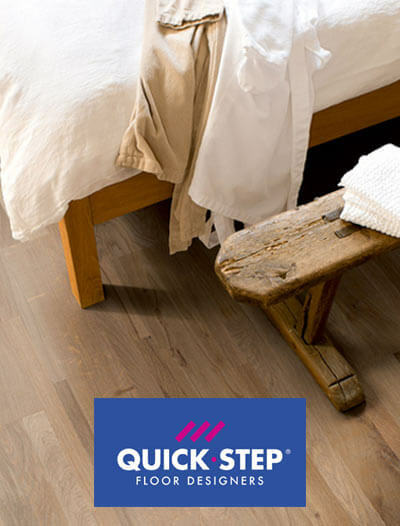 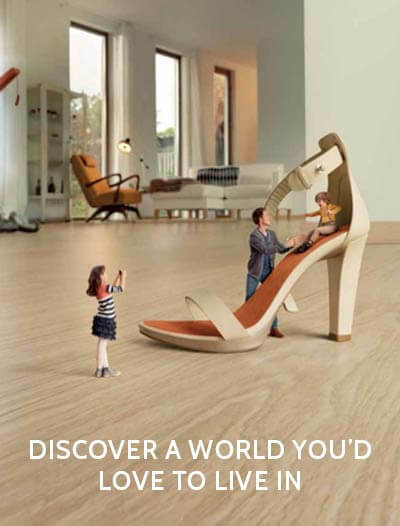 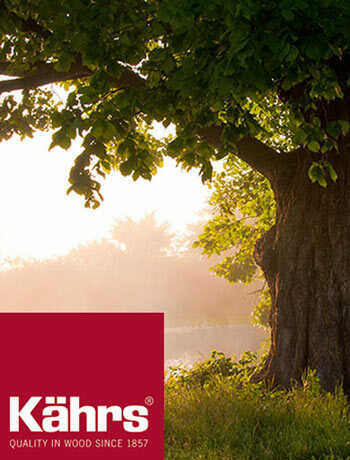 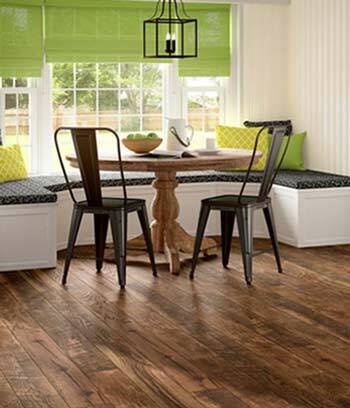 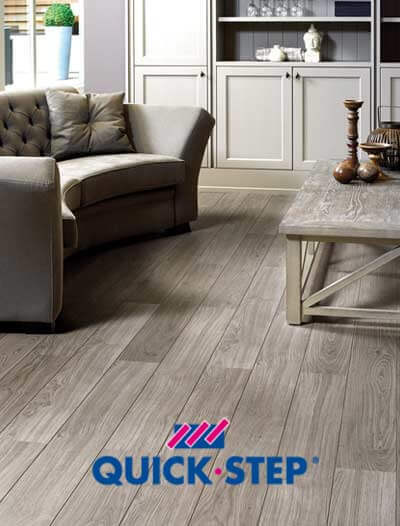 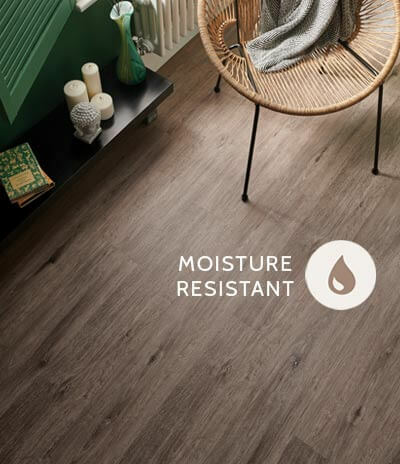 The Quick-Step Villa flooring collection is a natural choice for those who want to add a luxurious feel to their interiors. 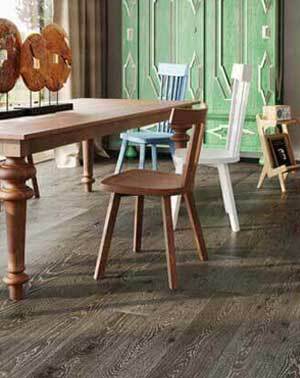 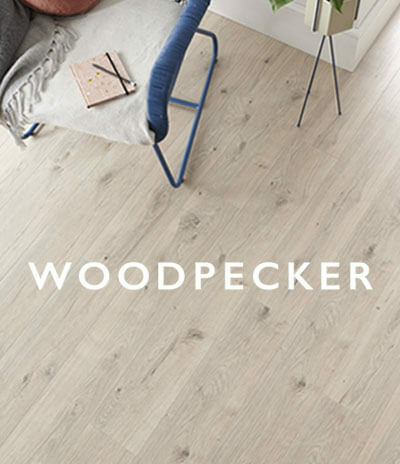 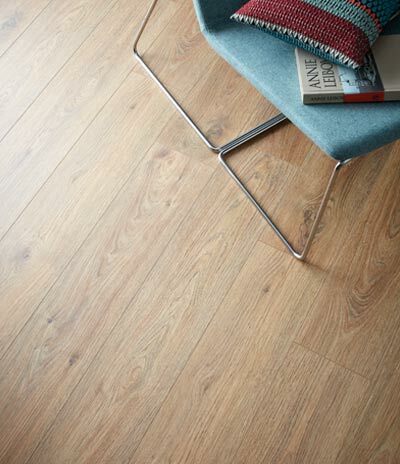 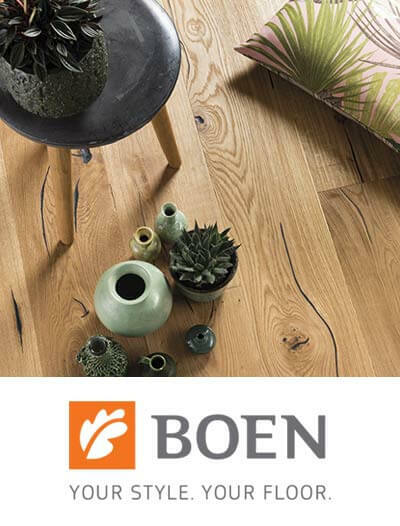 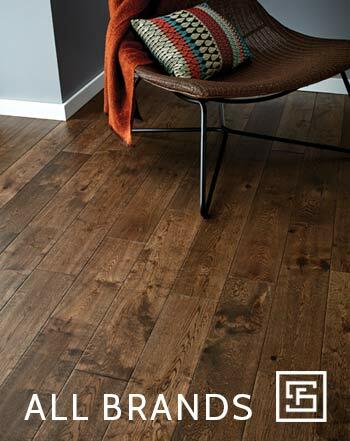 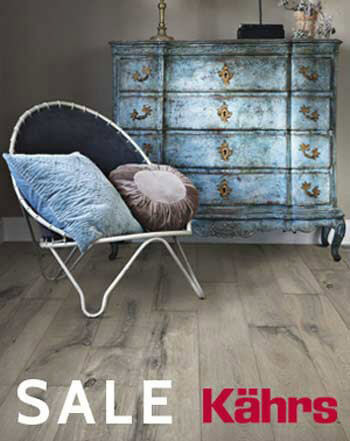 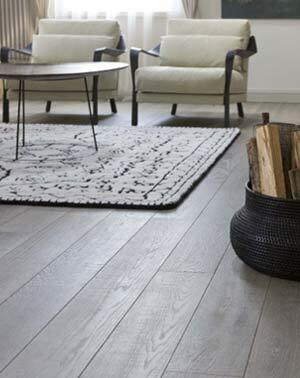 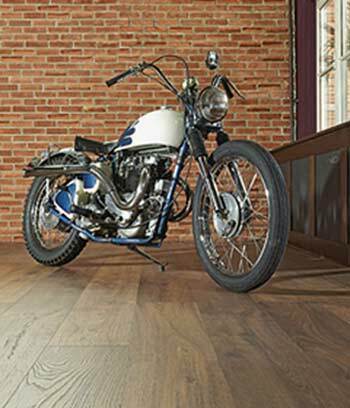 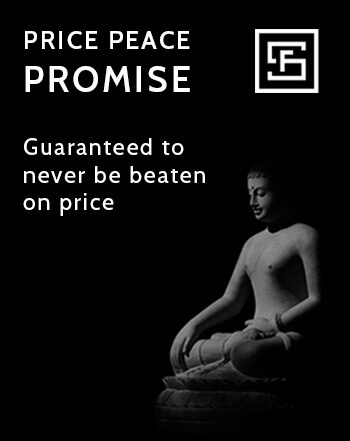 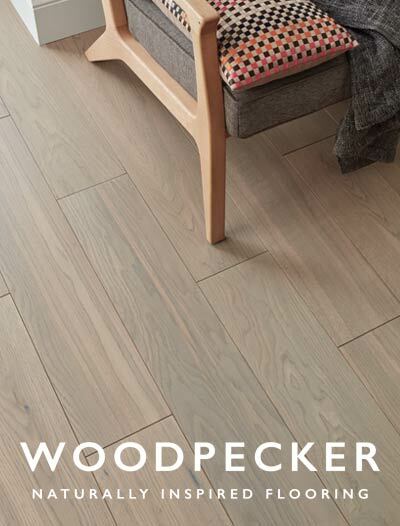 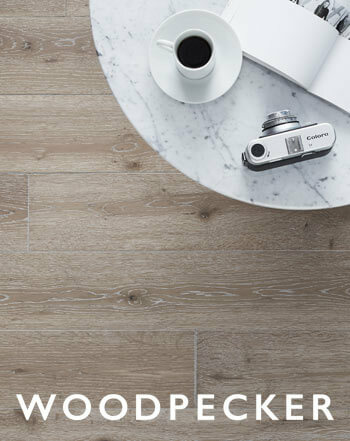 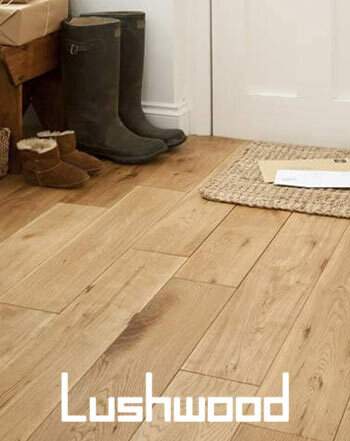 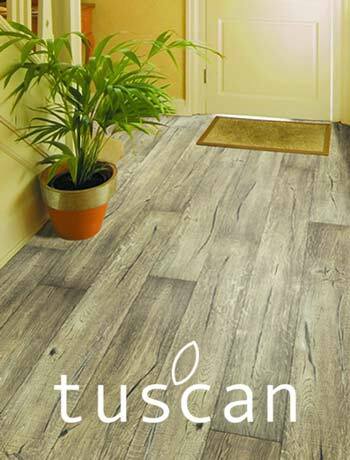 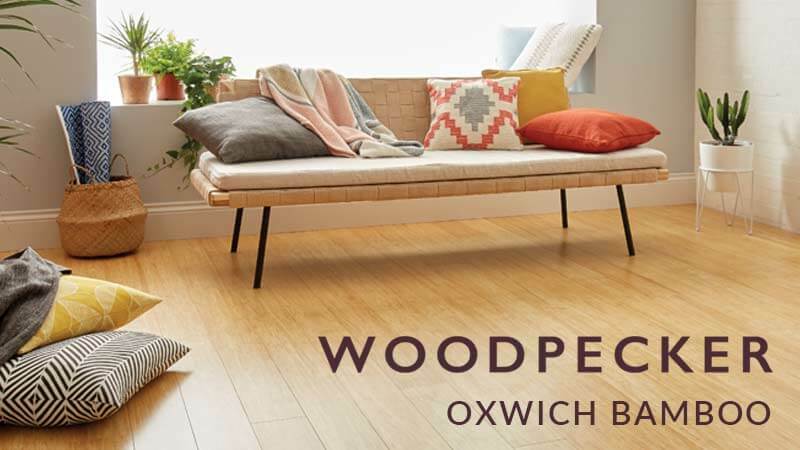 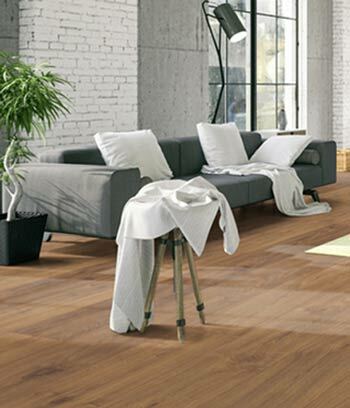 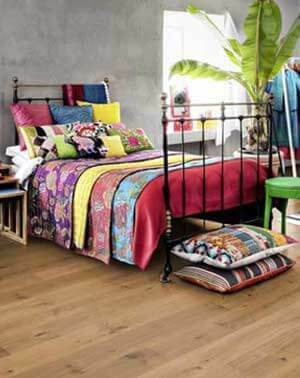 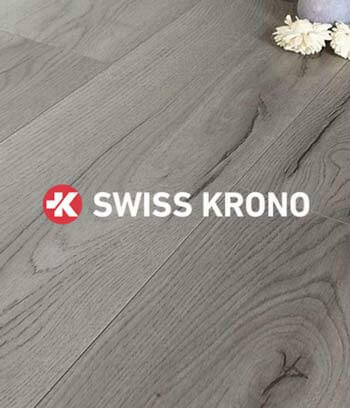 3-strip planks on fixed boards of 2200mm x 190mm, featuring the finest grades of wood defined by the manufacturer will provide finesse and a natural feel to your floor. 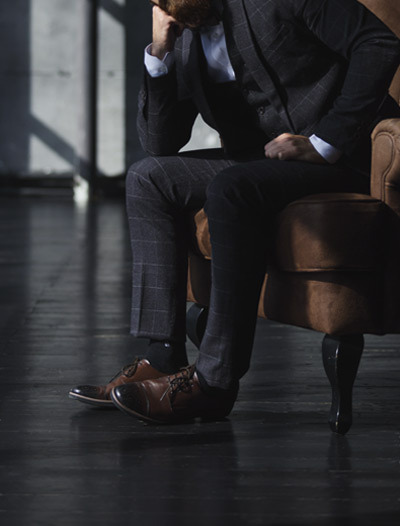 Expect the cleanest of looks with sparse pin-knots. 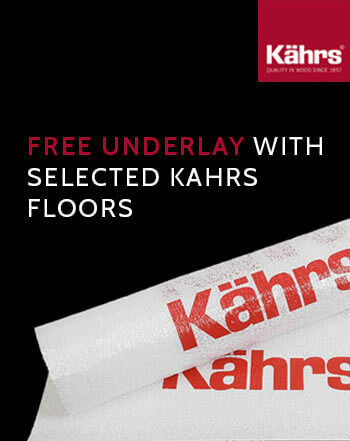 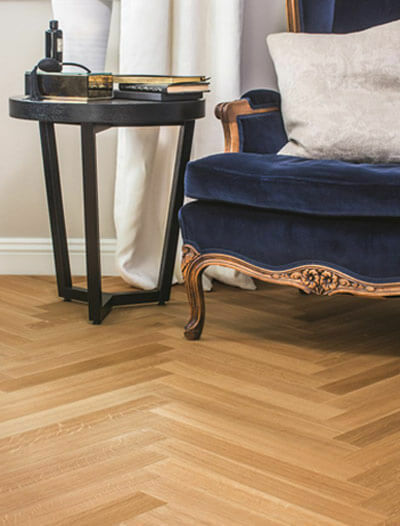 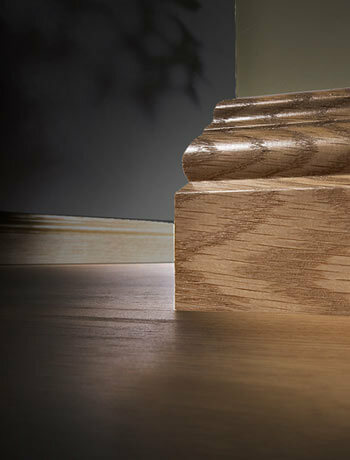 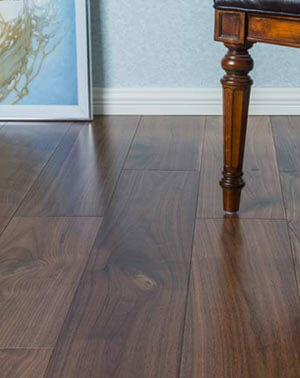 The consistent colouring of Quick-Step Villa flooring, as well as you chosen matt lacquered, silk or satin finish will also complement your exclusive design. 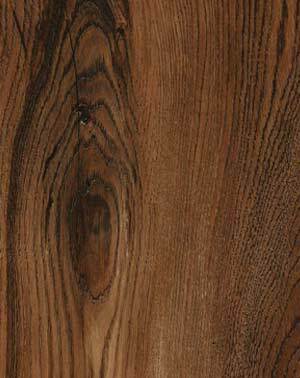 If you feel like adding a touch of exoticism to it as well, please consider jatoba or merbau species as your potential contenders.